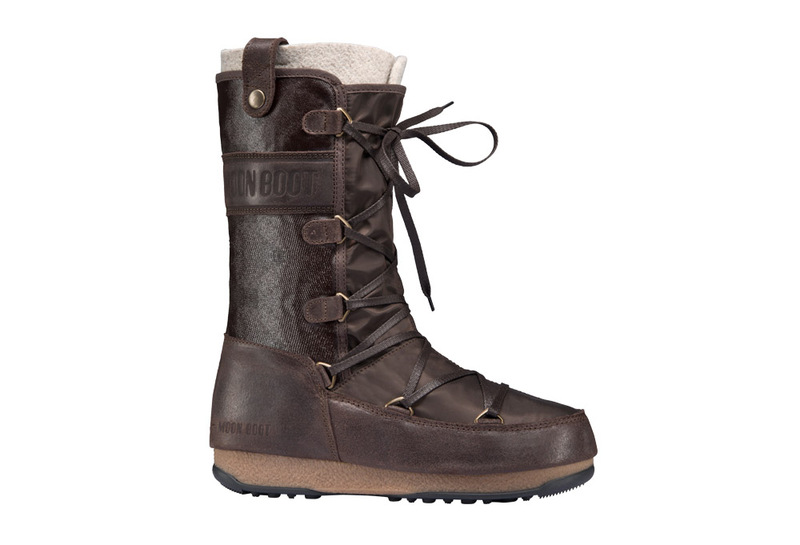 The perfect blend of style, performance and warmth. 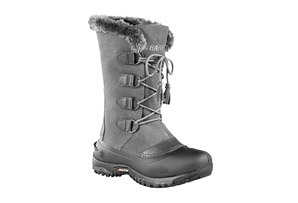 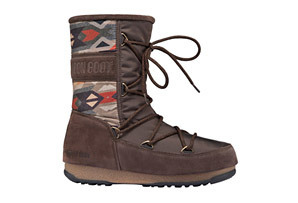 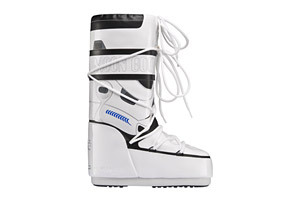 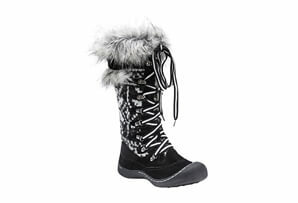 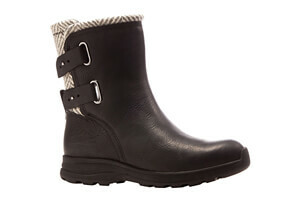 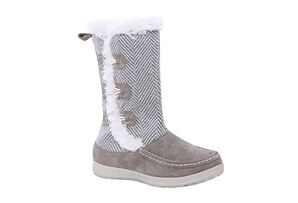 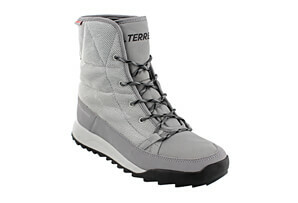 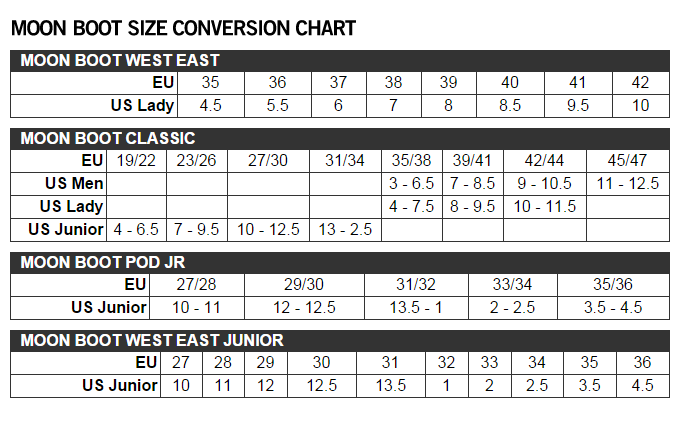 The Monaco Mix Moon Boots are fashionable while maintaining their cold weather performance. 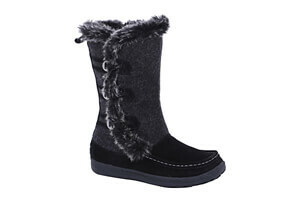 They use a Magic Carpet foot bed for comfort and walkability and a removable felt liner for all day warmth. 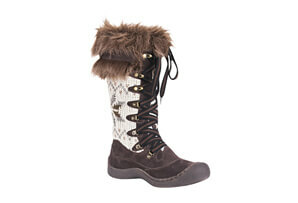 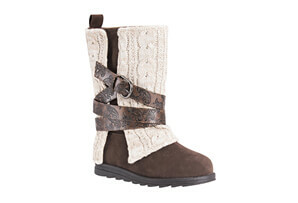 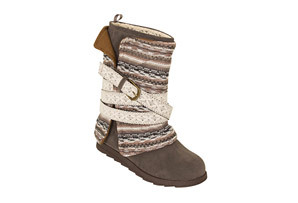 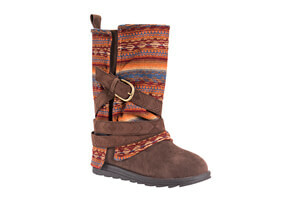 These boots will make you wish for winter all year long.